Check back here every month to see what’s new, what’s happening and what’s coming up for the Rosedon. Our monthly blog is our connection to you, allowing us to keep our guests and visitors up-to-date on all the exciting developments at the property. The Rosedon Reports are your insider guides to all that we do for you. Do You Know the National Sport of Bermuda? If Bermuda is on the agenda, be sure to make time to catch a beloved cricket match. Cricket is the national sport of Bermuda and an extremely popular one to play and watch on the island. The game consists of two teams, each team has eleven people, and the game is played with a ball and a bat. The sport is played on an oval playing field, which is ideal for spectators because it gives each person a great view of all the action. 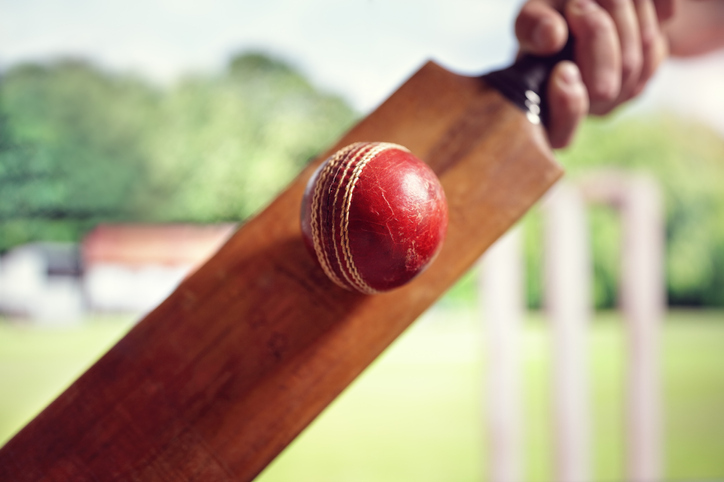 Cricket has been played in Bermuda for hundreds of years, so long in fact that the first recorded game was in 1844! The sport gained so much attention that it has not lost its enthusiasm since. It is so popular that the island even hosts an international sporting event called the Bermuda Cup Match. Come August, Bermuda will be crawling with lovers of the sport around every corner! © 2019 Rosedon Hotel. All rights Reserved.